LABL: Work. Win. Repeat. "Hello Victory" Is Here! Work. Win. Repeat. 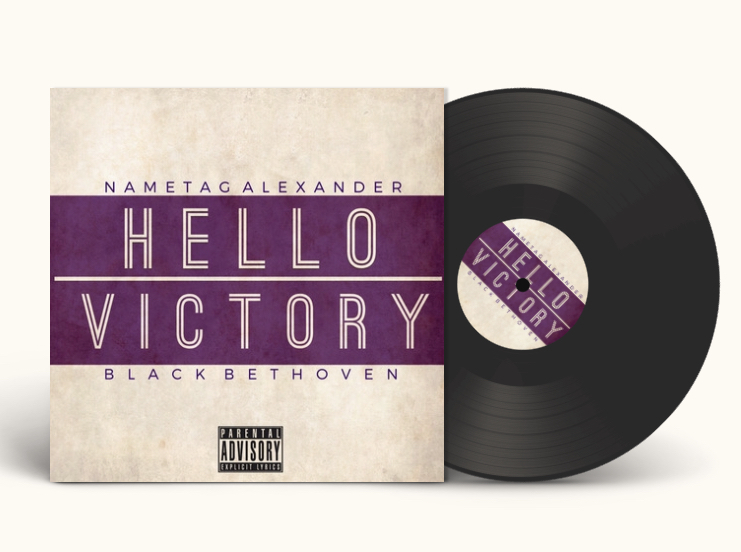 "Hello Victory" Is Here! ALSO ON SPOTIFY APPLE MUSIC/iTUNES BANDCAMP AND MORE! 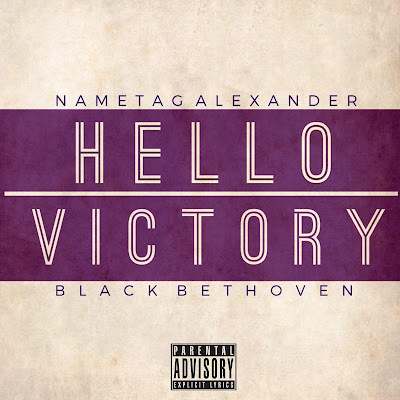 "Hello Victory" finds veteran emcee Nametag Alexander celebrating accomplishment and lamenting over lessons learned on the road to success. He does so over production that is never crowded, but instead filled to the brim with hard drums, lush backing vocals and inspired lyricism thanks to executive producer and multi-instrumentalist Black Bethoven. Did we mention that they’re brothers too? With his family in tow, you can hear the confidence in his voice as Nametag Alexander retells the makings of his career with an intimacy that is yet to be paralleled when compared to his own work. From the blue collar to the boardroom, Hello Victory is a win for all.